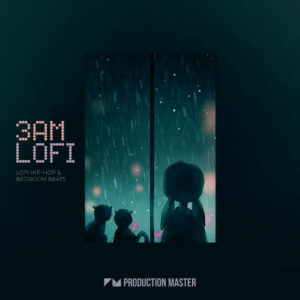 This pack is all about that Lofi gritty saturation, blended ever-so-perfectly with some truly soulful keys. Lofi Soul Keys is going to take your Urban, Hip Hop, Pop, Soul and Downtempo productions to the next level! Not only is there loads of brilliantly performed Piano’s, but also an endless amount of dirtied up Rhodes and Synth keys, that add crunchy melody and smooth chords to your latest productions. 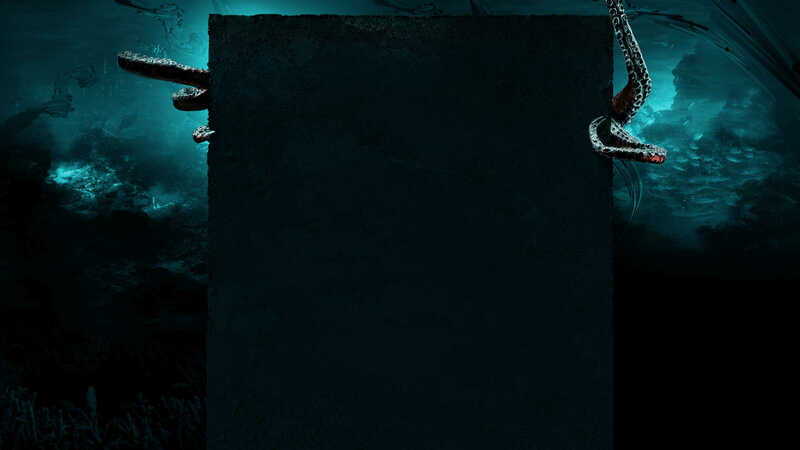 Inside you’ll find over 40 fresh chopped and cut loops that can be thrown into any style of music, adding all the new-school production glitched out melodic sounds that you desire! Chopped up loops never sounded this fly! If all these keys and synth lines weren’t enough, then no problem! There’s plenty more! Inside are MIDI loops, alongside hand selected Bonus Beats taken from two other hit packs “Sunset Tech House” and “West Coast Hip Hop”, adding even more fuel to an already lit pack! 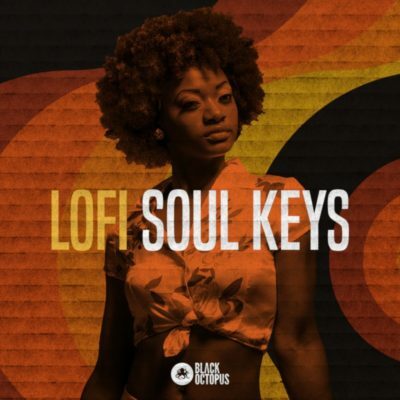 Get soulful and dirty with Lofi Soul Keys today!